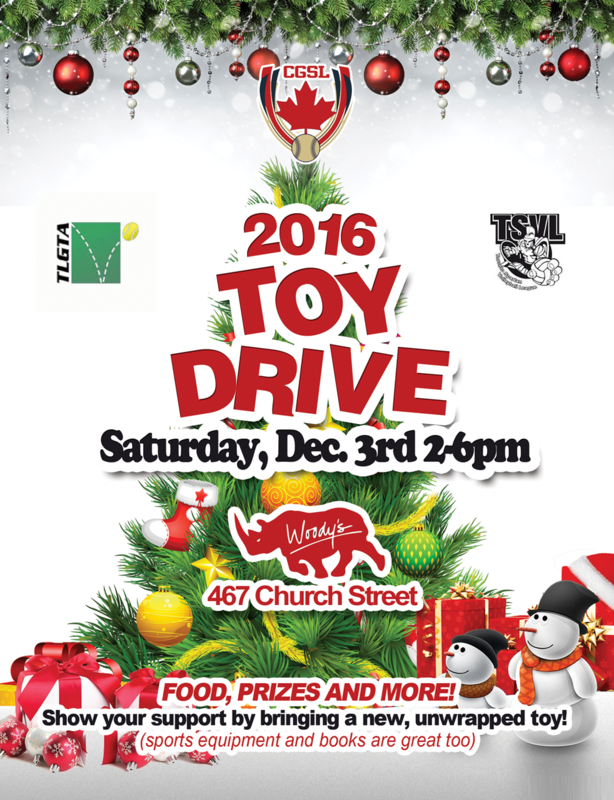 This is a free event with several Toronto gay sport's leagues and Toy Drive! Again this year the TLGTA is combining festive forces with the gay volleyball (TSVL) and softball (CGSL) leagues (in addition to maybe a couple others this year) for a multi-league holiday party at Woody's. There will be plenty of finger foods, light fare, desserts, a 50/50 drawing, and lots of raffle prizes to be won. You do not need to be a member of TLGTA to attend the event and all friends, partners, and spouses are welcome as well.